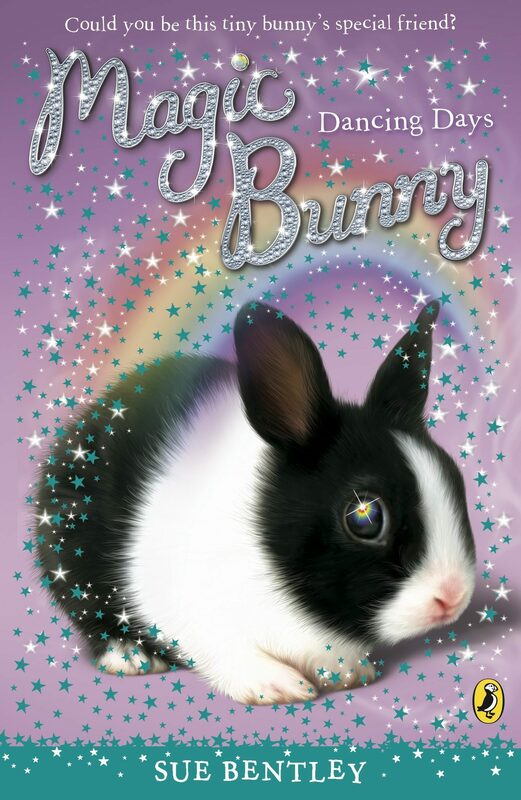 The magic continues in a new series from the author of the bestselling Magic Kitten!Adorable black and white spotted bunny Arrow is the keeper of the magic key that keeps Moonglow Meadow lush and beautiful so that many bunnies can live there happily. But the key is under threat and so Arrow must flee the meadow to keep it safe and hide in our world. Can Arrow find a little girl to look after him and be a special friend?. Otros ebooks de SUE BENTLEY.